Impressionist French painter, Claude Monet, often completed his entire paintings outdoors. His goal in art was to approach the natural world with an innocent eye and to record his “impressions”. 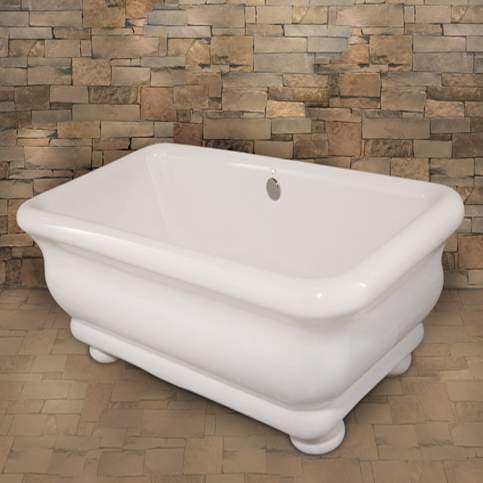 The naturally elegant Monet tub will leave a long-lasting impression on anyone who indulges a luxurious soak in this stunning masterpiece. 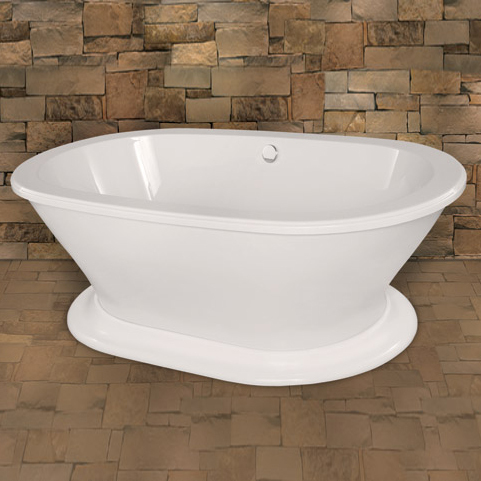 Category: Bathtubs. Tags: Collection, Dali, HS, Maestro, Monet, Bathtub.